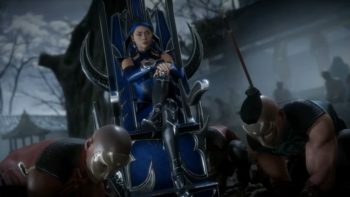 Remember that game announced in 2011 at the Spike Video Game Awards? Yeah, that one that former Epic Games Design Director Cliff Bleszinski–who recently announced his post-Epic games studio was shutting down–was on stage at the same awards show to talk about? Yeah, it’s now one of the most popular games in the world. Ironically, though, it left audiences a bit puzzled when it was first announced. It wasn’t until last September when Epic Games released a new mode, Fortnite: Battle Royale, for free that the game started making headlines. Hot off the heels of the popular battle royale shooter, PUBG, Fornite: Battle Royale came out of the gates swinging, and now today, it finds itself sitting happily in the number one spot on Twitch’s home page. If you’re somehow unfamiliar with the game, it’s a cartoony game where 100 players drop from a flying bus high above a map, duking it out in a last-man-standing deathmatch to attain Victory Royale. 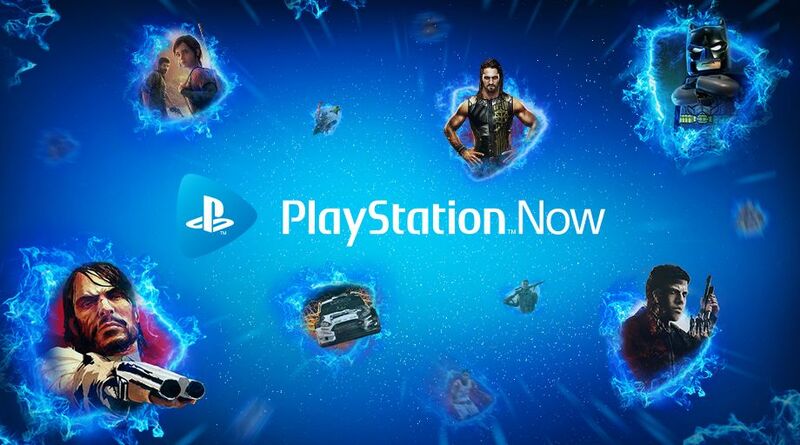 It’s available now and is free to download for all PS4 players. 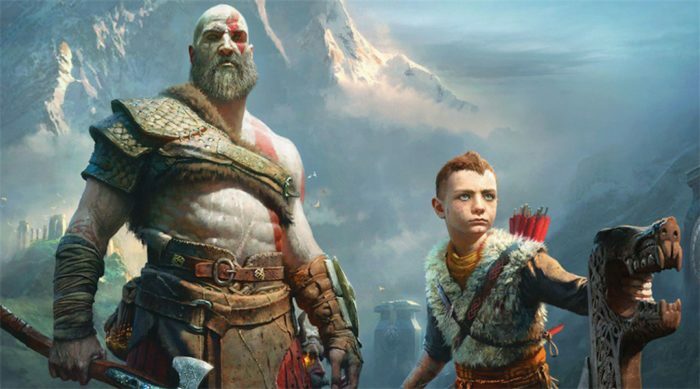 If you managed to miss the hype surrounding this game, it’s still very much God of War like you remember it, but it’s also quite different. Kratos is still hard-pressed to find something or someone more capable at fighting than him, but he’s not necessarily looking for a fight anymore. This game’s combat is more Dark Souls than it is the hack ‘n’ slash of previous entries in the series. He lives a quieter life. He remarried. He had a son. This game starts with an event that causes you and your boy to leave your quiet homestead hidden within Midgard, and from there, you’ll find yourself rummaging through ruins, forests, mountains, lakes and more, all while upgrading your equipment and killing anything in your way. During all of that, you’ll be witness to a Kratos with more emotion than ever before, a Kratos that still has a cross to bear–this time, though, he’s keeping that cross hidden. It’s tough to explain more of this game without spoiling many of its greatest moments but if any of that has you somewhat intrigued, this is a PS4 game you don’t want to miss. 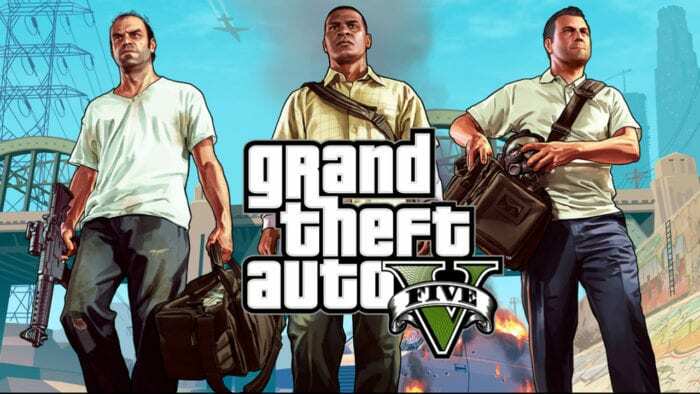 Simply put, Grand Theft Auto V is one of the highest-grossing entertainment properties of all time–it has made $6 billion since its release in September 2013 (it was originally released on PS3 before making its way to the PS4). GTAV is a game unlike any other. Its single-player campaign is a raucous romp through Los Santos taking you from downtown to the hills surrounding the map, and everywhere in between. Its story focuses on three extremely-likable (albeit, in their own unique ways) characters with a past hobby, if you will, of completing heists that brings them together in the present day once more. What really helped GTAV flourish, though, was its online counterpart, GTAV Online. Here, players can buy a house, manage the stock market, lead a gang, travel the in-game world with players from around the world, get drunk and destroy property, shoot people and more. 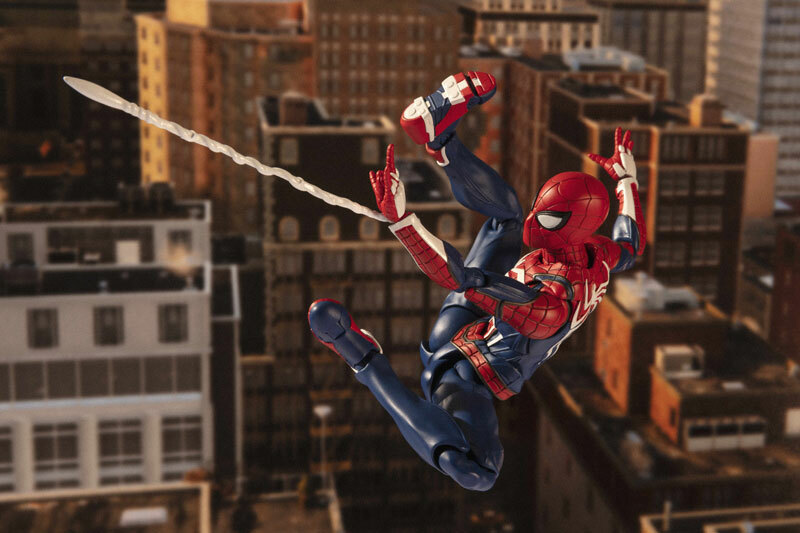 The single-player alone is enough to warrant this purchase, but once you add in the multiplayer, you’ve got yourself one of the PS4’s best, and most popular, games. What do you get when you combine limitless possibilities and the ability to create virtually anything you can think of? Minecraft. In Minecraft, players will spawn in a world filled with multiple biomes where they can explore every nook and cranny. While doing so, a player might chop down some trees and build a house. They might enter a cavern and find loads of diamond thus allowing them to create some of the strongest equipment in the game. They might invade a village and burn it to the ground (but that’s really mean). Whatever it is you want to do, you’re likely able to do it in this game. This blocky crafting game is the ultimate pick for a player looking to test their survival skills or for someone looking to build a computer within a computer within a computer and yes, you can do that. If you’re looking to stretch your creative limits, this is the game for you. 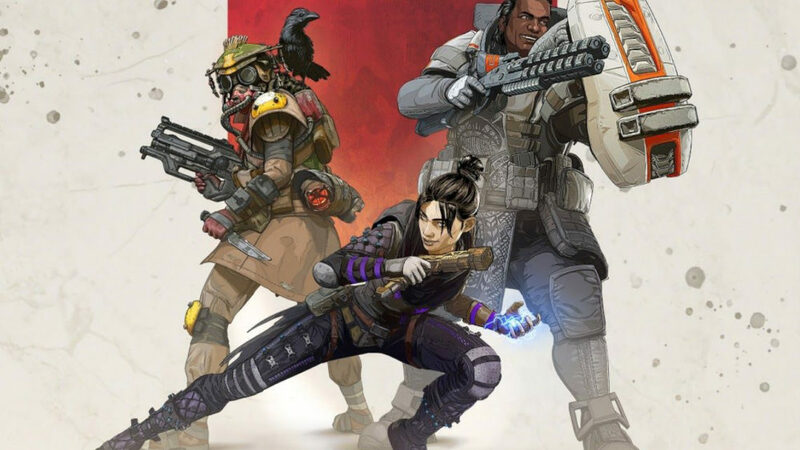 What began as a mediocre free-to-play first-person shooter on the PS4 has evolved into one of the best games available on the system, and it’s free-to-play! In Warframe, you can choose between guns or bows and arrows and regardless of the weapon, you’re able to John Wick yourself through the game’s many planets. Slide down a hallway and take out a room full of enemies or drop down from above unloading a bullet hell as you do. If you want a new weapon, go build it. If you want to go to a new planet, find a way to get there. If you want to do this or that, go do this or that. At its core, Warframe is an MMO which means you and many other players will be working together, or against each other, to do some task that ends with you getting a new sword, a new gun, resources or something else. Regardless of what you get up to, what you’ll be doing in that moment-to-moment gameplay is some of the most fun you’ll find on the PS4. It’s for that reason this game still calls the front page of Twitch home and remains one of the system’s most popular games today. When it first released, Overwatch was a 10/10 almost across the board and the Game of the Year for many outlets. Now, two years later, with even more heroes to choose from, modes to play, skins to unlock, and maps to play on, Overwatch is still right at the forefront of the competitive multiplayer scene. 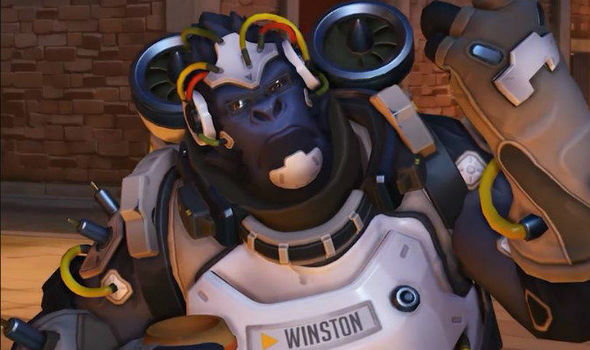 In Overwatch, players choose a hero from a roster of 27, each outfitted with unique skins, mechanics, movements, and abilities. From there, they’ll be launched into a team vs. team battle on one of the game’s many illustrious maps. Rack up kills, protect or attack the objective, move the payload and do whatever the mode you’re playing requires until your team wins. 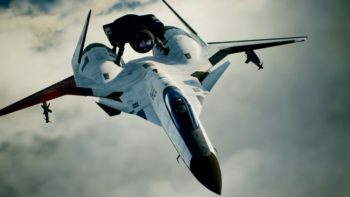 This might sound repetitive but what you do each second of gameplay is so unique, refreshing and different from any other FPS game that you’ll find it hard to put the controller down. When you’re not playing, head to Twitch and watch some of the top streamers show you how it’s done or tune into an official Overwatch eSports match. No matter where you go in the video game discussion, Overwatch is somewhere nearby. 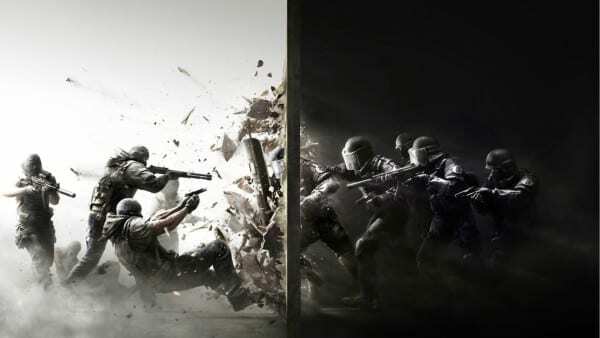 When Rainbow Six Siege launched, it was a bit barebones. Critics said it didn’t pack in enough to charge for a full game, and on top of that, Siege launched with rampant server issues. Now, nearly three years later, the game is one of the top shooters on PS4. Siege diverges from the typical FPS by utilizing different operators and a more tactical approach to how each and every match is played. Each operator acts like a hero you’d find in a game like Overwatch–they have different abilities, serve different purposes and play vastly different. Because of that, players are able to spend time with each operator and gain a different experience by doing so. Maybe they want to go in more stealthily. Maybe they prefer to take a sledgehammer to the wall and plant C4 on a door. Whatever it is you feel like doing, there’s likely an operator available for you to do so with. While the game had a rocky start, Ubisoft managed to turn its doom and gloom future around and into one of the most streamed shooters on the PS4. If you’re really good, there’s plenty of eSports competitions to that not only allow you to strut your stuff but win a lot of money. If you’re in America, you might call Madden or NBA 2K the most popular sports game on the PS4–and you’d be wrong–but if you’re from virtually anywhere else, you know that FIFA is one of the most successful sports games in the world and certainly one of the top selling. 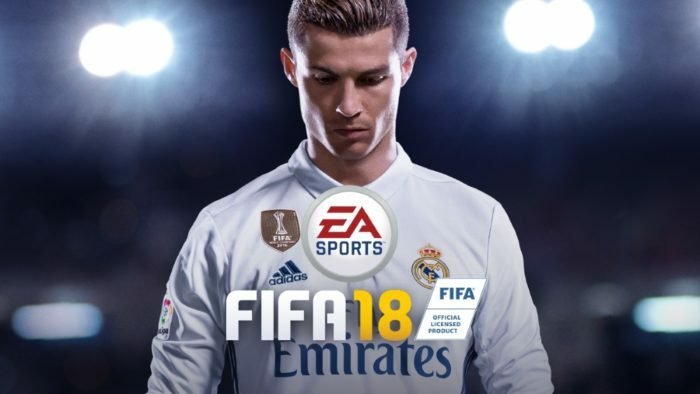 If you like the world’s most popular sport, FIFA 18 is the game for you. If you’re not sure, head on over to Twitch where you’re almost guaranteed to find it in the most-watched streams. There’s a reason this game wiggles its way into the top 10 NPD numbers each month. 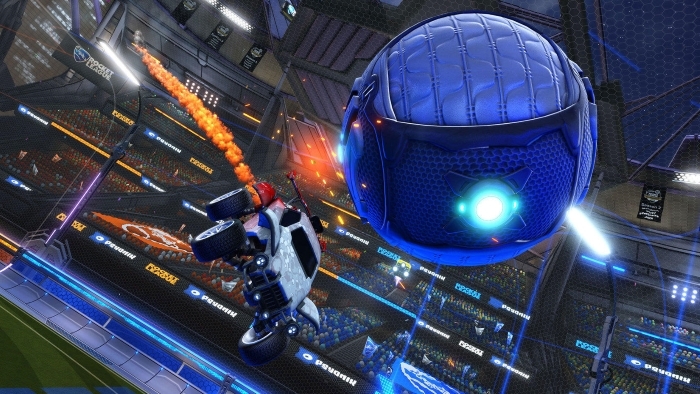 Rocket League might be the penultimate success story of this current generation of video games. With a budget of $2 million, Rocket League launched as a PlayStation Plus title, meaning if you had PlayStation Plus, you could download the game for free. Whether it was luck or strategic planning (and it was likely the latter), this game’s numbers grew and grew into the behemoth of a title it is today. The premise itself is quite basic: a soccer game but instead of using a human avatar, you play as a car equipped with turbo. There are a few modes but the most popular mode will see you and two others competing against another team of three attempting to score just as you would in a game of hockey or soccer. The expertise comes in what you do while your vehicle is in the air and you can do a lot. Simple at first, becoming a master at controlling the ball and the field in an effort to score is far from easy but it is certainly worth your time. The game is $30 and worth every penny. The community is still alive and well and there is plenty to do to keep you occupied. 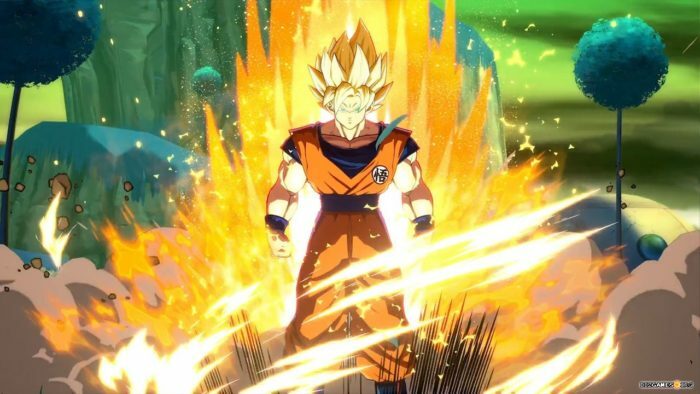 Imagine watching Dragon Ball Z and then transforming that show into a video game. 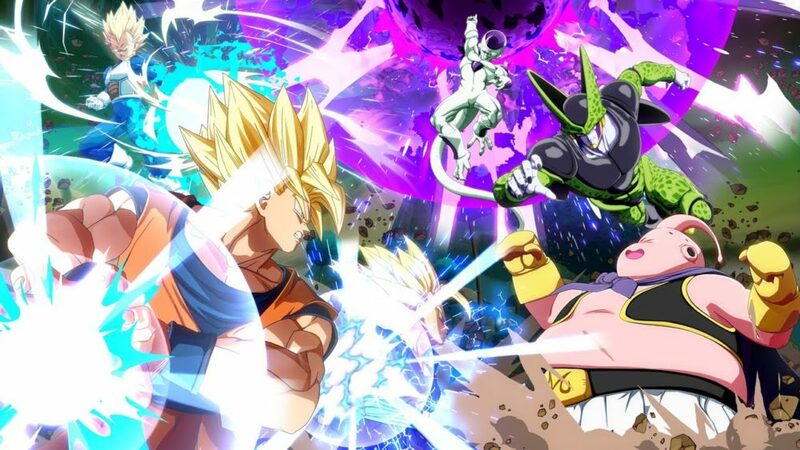 That video game is Dragon Ball FighterZ. Mechanically, it’s precise, fast, powerful and engaging, just like the fights from the show. Visually, this game might as well be the show. Arc System Works poured so much into this game and they must’ve done so as fans of the show otherwise, this game would not have turned out to be as much of a love letter to the show as it is. Monster Hunter World is the entry to the series that finally elevated the franchise to universal popularity. The series has been around quite a while but it always remained a bit dormant in the public eye (at least, in the west). It sold very well on 3DS and PSP but it never skyrocketed into the zeitgeist like World has. 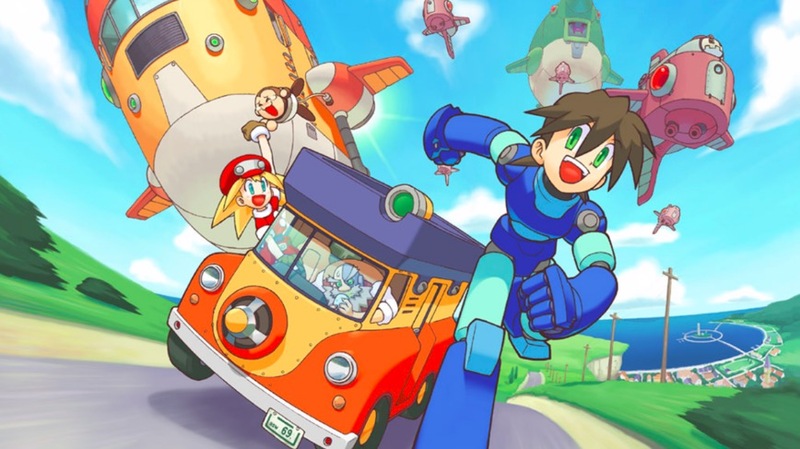 Thankfully, though, the series’ return to home consoles was the return the series really needed. World came out as one of the best selling games during its release month and is the best-selling entry in the franchise. 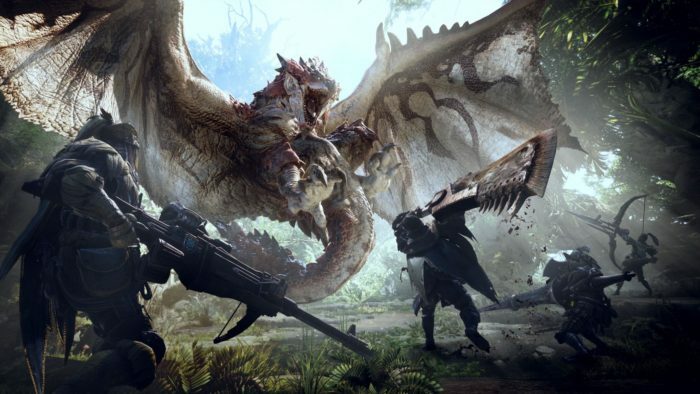 If you’ve never played Monster Hunter, World is the perfect starting point as it comes packed with many features to help those newer to the series. 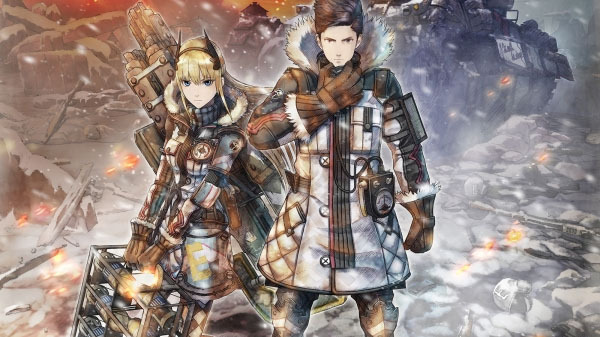 If you have no idea what this series is about, you’re basically a hunter who hunts giant monsters to gather resources so you can build better armor and weapons so you can hunt bigger and tougher monsters so you can gather their resources and you see where this is going. Monster Hunter is all about that sweet, sweet grind with many fans claiming the game doesn’t open up until your hours are in the hundreds. 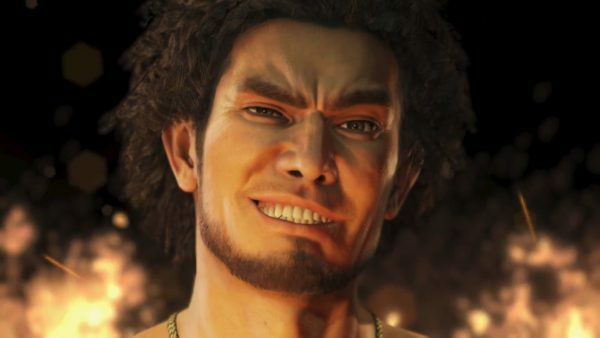 Maybe that’s a turnoff but if it isn’t, and if you welcome that monster hunter grind, World is the perfect game for you. When Destiny 2 launched, it launched with open arms and a welcoming hug telling all PS4 players that this game was for them and it was. 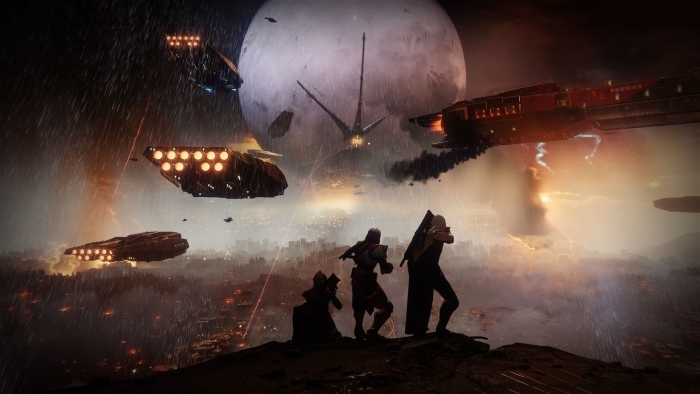 Sadly, though, those who had put thousands of hours into the first Destiny were left feeling the game had leaned a little too heavily into the newcomers. This was especially apparent with how barebones the endgame content was and how the sequel launched without a raid. That raid eventually came, and more with it (kind of), and more endgame content came too but it was just a tad too late. The player base had dropped and many moved on. Bungie was likely hoping to bring them back in with the first expansion pack, Curse of Osiris, but alas, that expansion was not the saving grace the game needed. The newest expansion, Warmind, seems to have corrected the game’s course but even then, it might still be too late–although, many are claiming this expansion is a massive step in the right direction to make Destiny 2 the game it always should have been. 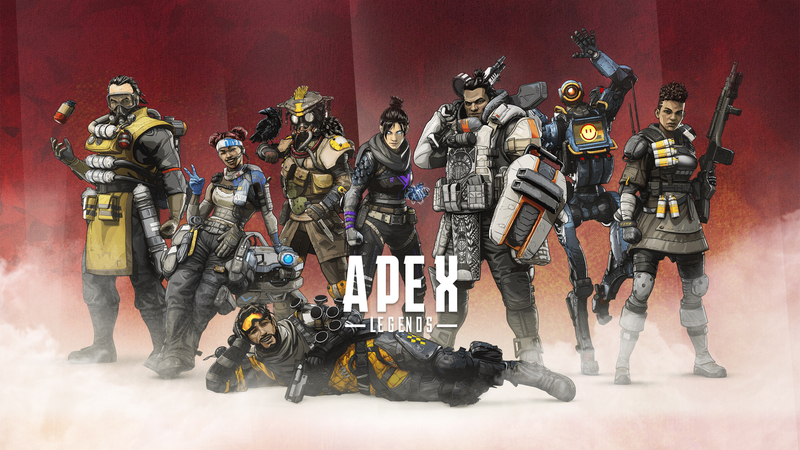 Maybe this isn’t the most compelling read for someone looking to buy this game but if you’re still interested, you’ll find plenty of others ready to gear up and play with you. Despite what many say about this game, there are still millions of players running strikes, grinding through raid lairs or finishing yet another character. Call of Duty: WW2 is Call of Duty. Now, what that means is up to you. If you like Call of Duty, you will like this game and that’s expected–millions do, especially on PS4 which gets plenty of exclusive content. If you don’t like Call of Duty, this game did not change enough to make you reconsider your feelings. 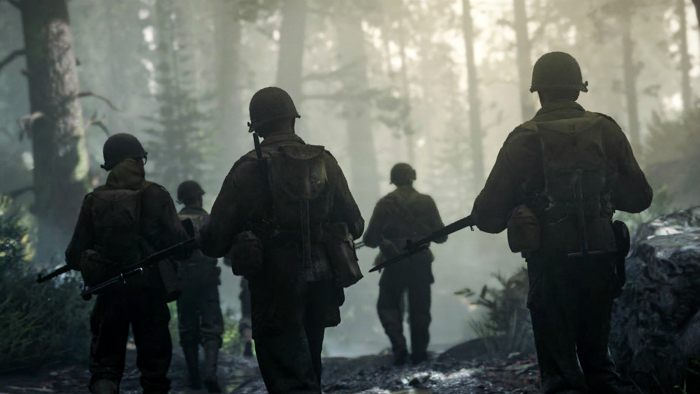 The series returned to boots-on-the-ground gameplay and onto the beaches of Normandy with this entry but at the end of the day, WW2 is still Call of Duty just like the one before it, the one before that and the one before that. You know what you’re getting at this point and millions around the world do too. That’s why it remains the top-selling game each year it releases and Call of Duty: WW2 was no different. 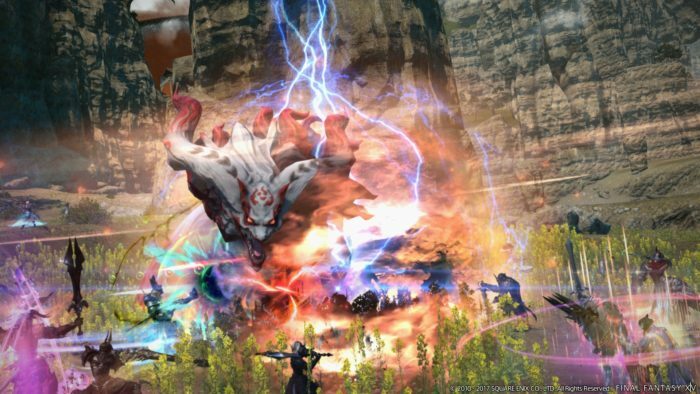 Final Fantasy XIV might be the greatest comeback in video game history. When it first released on PS3 and PC, it was a failure. Unlike its Final Fantasy MMORPG predecessor, Final Fantasy XI, this attempt at another MMORPG hit the ground walking and only slowed down from there. In fact, it failed so much that they essentially shut it down, created an in-canon restart and re-released the game (although re-released might not be the right word considering how different this is from its original counterpart) as Final Fantasy XIV: A Realm Reborn on PS4. XIV is at its core an MMORPG that happens to take place in the world of Final Fantasy. You’ll grind a lot. You’ll go through dungeons with fellow players. You’ll say weird things in the chat. You’ll express your thoughts through cute emotes. On top of that, its combat and movement is most similar to Final Fantasy XII, which is the best Final Fantasy game (play the remaster on PS4 and you’ll see what I mean), so that’s a plus. To prove its popularity, this game still costs players $15 a month, which, for a game years and years into its lifecycle, is pretty impressive. Why do they still charge a monthly subscription fee? Simple: a lot of PS4 players still play this game and you should too. 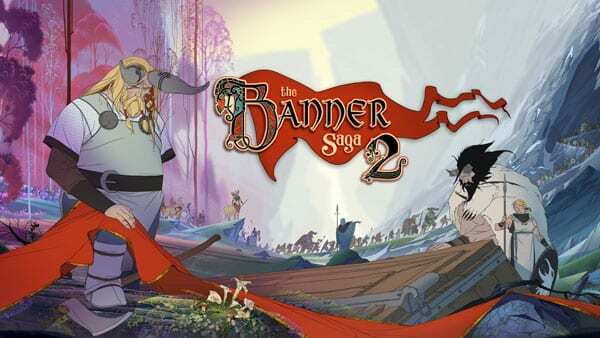 If you love MMORPGs and Final Fantasy, this game will quickly become your new hobby (or obsession–be careful). Have you played Far Cry 3 or Far Cry 4? Did you enjoy those exotic environments? 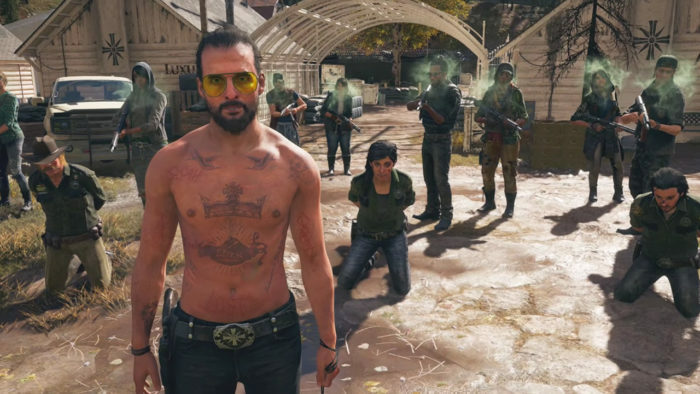 Well, in Far Cry 5, you’ll be transported to the world’s most exotic environment–21st Century Montana! Kidding… but seriously, compared to other Far Cry entries, Montana is actually quite exotic it’s unlike any other previous setting. Instead of mountainous islands or valleys deep in the Himalayas, your silent protagonist will be galavanting across midwestern America in a pickup truck equipped with machine guns with your trusty revolver, shotgun, flamethrower, RPG, sniper rifle or whatever weapon you come across at your side–and there are a lot of weapons. Instead of dictators in the mountains or joker-like villains managing an island, you’ll be taking on a religious cult preparing for the end of the world. They’re doing so with guns which means the only way you’re going to stop them is also with guns and lots of them. Once you’ve finished up the 20 hours of story, side quests, races and more, head on over to Far Cry Arcade and play community-made maps. Some PS4 community members make excellent Far Cry versions of PUBG, Halo, Stranger Things and more. If you dig around a bit, you’ll find another 20 hours of fun hidden in this online counterpart. In fact, Far Cry Arcade is one of the reasons this game remains at the forefront of conversation around the PS4 today. It’s chaotic. It’s crazy. It’s fun. It’s Far Cry.